Grenouilles: Smallest just under 10 hectares, rounded slope dominated by Chateau Grenouilles of La Chablisienne (though William Fevre has about 6%) often showing creamy full softer honey style with a touch of earthy orange peel zest. Good young examples tasted from typical 2013 Ch. Grenouilles & dynamic 2012 Les Vaux Sereines. Preuses: On a gentle slope of deep top soil & compact whiter clay over a limestone base with the lower section more Vaudesir in style. Neighbour of north facing Vaulorent 1er Cru (sub-climat of Fourchaume) is late ripening but an exciting mineral-laden value to look for. Tend to be less aromatic but very rich in body. 2007 William Fevre solid still in top shape. Blanchot: Eastern extreme with fully south-east facing vineyards (with that special blue clay) enjoying the early morning sun but less in the late afternoon. Often less ripe and accessible younger. Always admire the charm & finesse of Domaine Laroche La Reserve de L’Obedience but it was not tasted here. 2014 Vignaud shows potential. 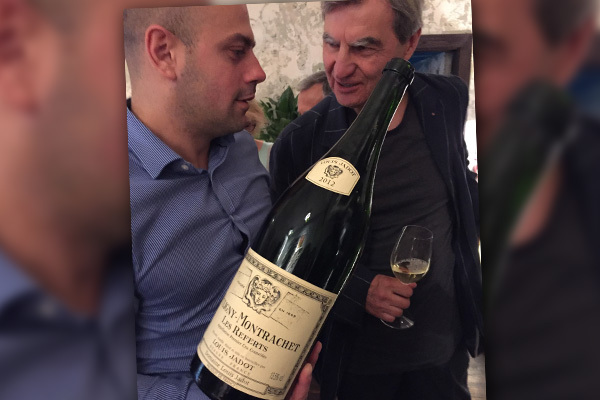 Value the quality of 1er cru neighbour Montee de Tonnerre. Valmur: Saucer shaped valley with somewhat variable soil depths but clay & limestone over marl producing powerful dense yet elegant steely Chablis that ages so well. 2010 William Fevre was a perfect example of this impressive power and elegance still having room to excel further with more cellaring. 2009 Christian Moreau was full and rich as expected as was Raveneau a rare treat. However 2009 J-M Brocard (often in screw-cap) was ironically corked as was 2006 William Fevre which was among the top wines tasted at 2011 event. Bougros: North-west corner on a south-east slope and very steep nearer the road at the bottom (often labelled Cote de Bouguerots) has less stones and more deep clay. Variable but sometimes cooler floral crisp lime-grapefruit styling with less austerity for younger accessibility. Certainly 2008 Jean-Marc Brocard in screw-cap was slightly reductive on opening but cleared with decanting to show well in this style. Two bottles of William Fevre Bougros Cote de Bouguerots 2008 were richer more saline with real depth while their 2005 one of the best in 2011 was now quite soft and mature. Vaudesir: Ampitheatre protected from winds of double exposure with northern part full south facing and southern portion more south-west but steep on less calcareous soils but more clay & marl resulting in citrus complex minerals elegant classy wines. Also where the separate “eighth” Grand Cru “Moutonne” a 2.35 hectare monopole of Domaine Long-Depaquit is 95% situated (with 5% in Les Preuses). Fresh young elegant examples from 2014 Louis Michel and 2012 Domaine des Malandes needing more age. Les Clos: By far the largest at just under 26 hectares. Stones plus white clay (very little marl) with dense limestone just 80 centimetres below the surface giving that special mineral firm edge to this Chablis. Amazing combination of generous power with consistent balance that allows Les Clos to age so remarkably. A couple bottles of 2010 Christian Moreau already are so delicious with that rich powerful depth of flavour but no rush to open them because the young underlying acidity balance means you need patience to wait for more complexity still to come. Their 2012 and 2014 Les Clos also are both so outstanding so drink the 2011 first. In fact all the Les Clos showed well from an austere 2014 Pinson & young 2013 Domaine Dampt, 2009s forwardly with Domaine Billaud-Simon quite earthy ripe but a magnum of Faiveley really shone brightly as so delicious drinking right now, 2007 Domaine Vocoret & Fevre were solid bottles as was stylish 2005 Christian Moreau. Your scribe was requested to comment on his impressions of the about 40 different Chablis tasted at this Paulee. Really appreciated the opportunity to compare this many wines in three different ways: by same vineyard, by same producer, and by same vintage. Some of the comments are set out in this posting. Must say the even vintages are showing good consistent quality: 2014, 2012, 2010, 2008. The top 2 wines may have been from that intense 2010 vintage. 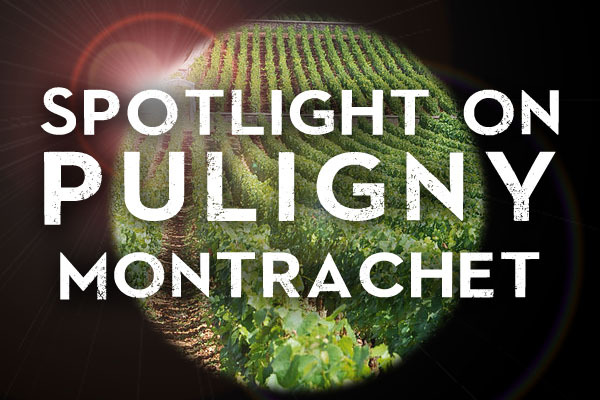 However special terroir-driven Chablis can be found in every vintage. 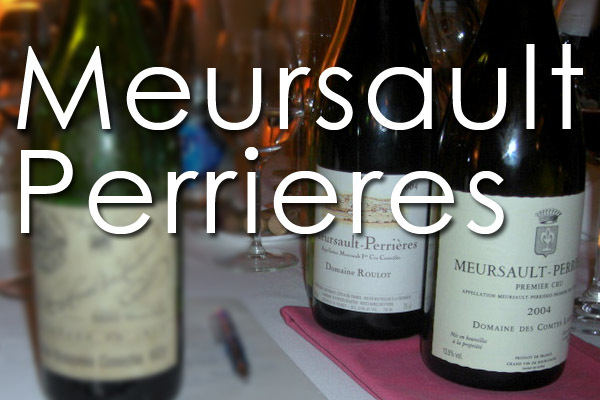 Premier cru can be excellent value for money too. Always look for Raveneau (a 2004 Butteaux is still so youthful) & Rene & Vincent Dauvissat (a 2002 La Forest was particularly sublime) as top producers. Some short crops from the recent vintages so buy your Chablis early on first release. 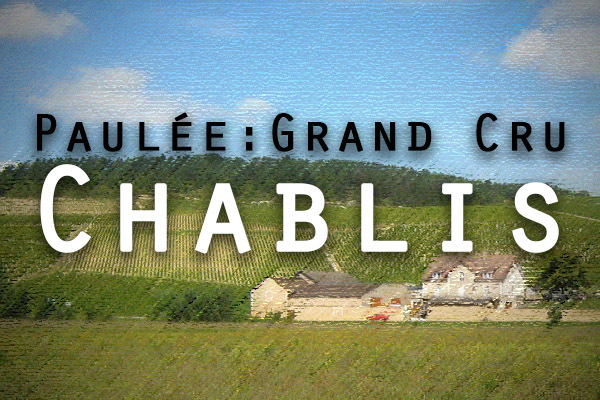 Do you have a favourite Chablis Cru?